SAVE THE DATE for the 12th Annual Show! Tech Sessions on a variety of topics. We welcome back sponsors GRIOT's Garage with Rod Kraft, Michael Lambert (The Shine Shop) and Eric Leonard who will offer all-day Tech Sessions on the exterior and interior care of your fine automobile. Since 1990 Griot's has developed and manufactured their car care products in their U.S. manufacturing center, giving them total control. Their garage gear and accessories are designed to meet their high standards for perfection and quality. The Shine Shop's goal is not simply to clean your car but to protect its interior and exterior finishes from the abuses of everyday driving, to assist in retaining its value and to preserve it for years of enjoyment. 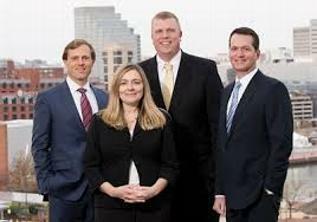 Matt May and The Fortis Group help you define and meet your investment goals by delivering a vast array of resources in the way that is most appropriate for how you invest and what you want to achieve. 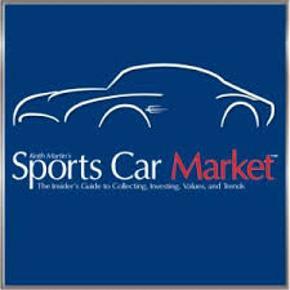 Keith Martin's Sports Car Market Magazine has always been a supporter of this event. This year we welcome him as a Sponsor! 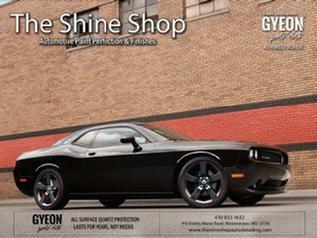 Rim Renew is the premier wheel repair and refinishing company in the Baltimore area. Rim ReNew specializes in fixing curb-rash and pot-hole damage. Rim ReNew will straighten, refinish, weld, re-chrome, or completely restore your damaged rim. Maryland Auto Appraisal LLC - Doug Ehmann, Certified Senior Vehicle Appraiser for: Standard Appraisals & Diminished Value - All kinds of vehicles - Sports Cars, Exotics, Classic Cars, Muscle Cars, Antique Cars and Trucks, Collector Cars and Trucks, Customs, Imports, Street Rods, Restomods, Race Cars, Motorcycles, Airplanes, Fire, Military, Professional Vehicles - and newer vehicles too! 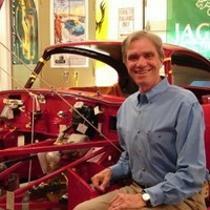 Jerry LaBant of The Liverpool Motorworks is bringing a selection of antique and rare books for purchase. 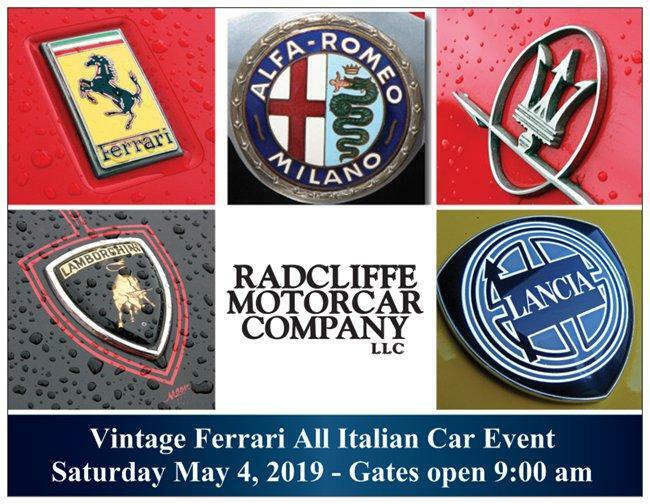 Ferrari Market Letter - thanks to Cathy Roush for supplying magazines for the gift bags. 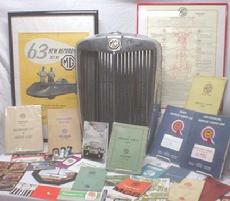 Alfa Romeo Collectibles - Vicki and Mike Mihm offer a unique slection of antiques and collectibles, books and posters both new and rare. Centerline International - Exclusively Alfa Romeo for over 35 years! Our thanks for the catalogs supplied for the gift bags. ShowCase Garage turns your garage into a spectaular work & showplace. Specializing in garage storage systems, cabinets and flooring. HEMMINGS Motor News - Our thanks for supplying gift bags for all Registered Vehicles. ACC - Automotive Custom Care - for 25 years Fred Cooney has offered complete interior upholstery systems for leather, vinyl and plastic including repair and dye, and interior touchup. Collector's Car Corral - a climate controlled and secure storage facility for your classic vehicle. Artist Thos.Cibort faithful reproductions of antique race posters. White Horse Auto Concierge Matt Brown's enclosed vehicle transport with "white glove" service. YouTube Video of the 2017 Event! Dave Serio is the host of the You Auto Know radio program on Baltimore's WCBM 680 AM each Saturday from 8-10am and ABC Satellite every Saturday from 10am-noon. 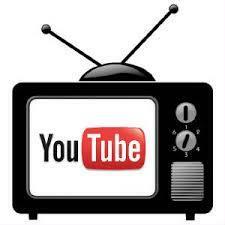 Watch Dave Serio's Video on YouTube!